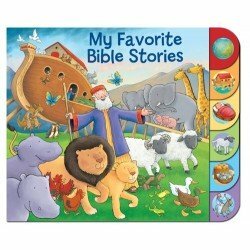 Religious Books There are 8 products. 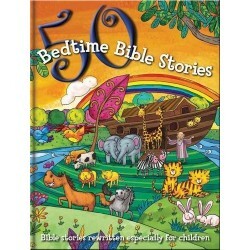 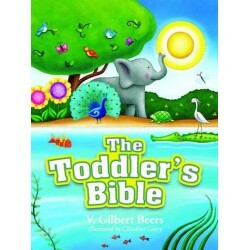 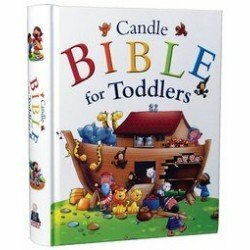 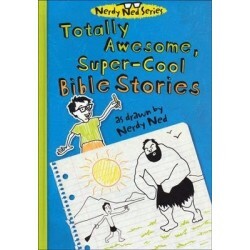 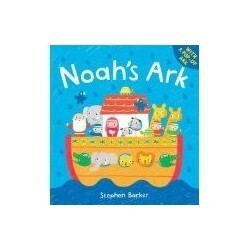 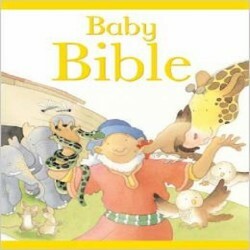 The Toddler's Bible gives parents an ideal way to begin instilling God's Word into their child's heart. 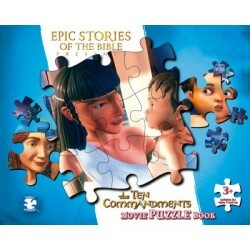 Short stories plus captivating, colorful illustrations make this a keepsake parents and their children will cherish.